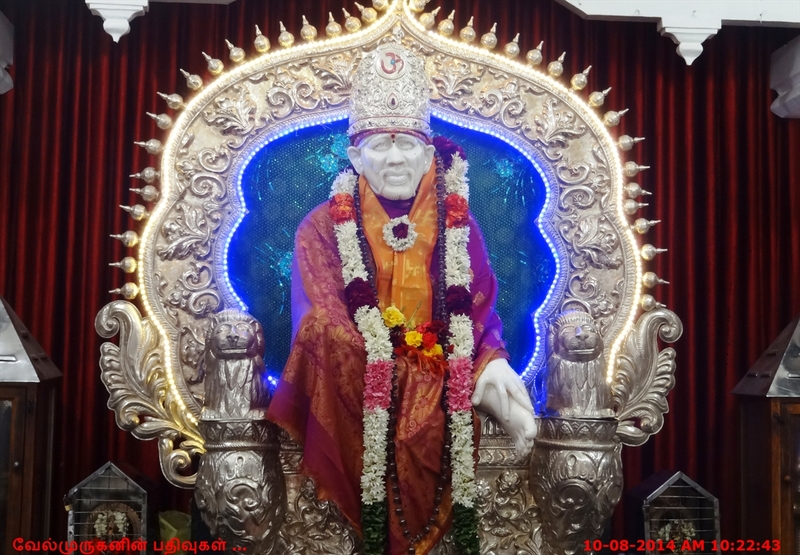 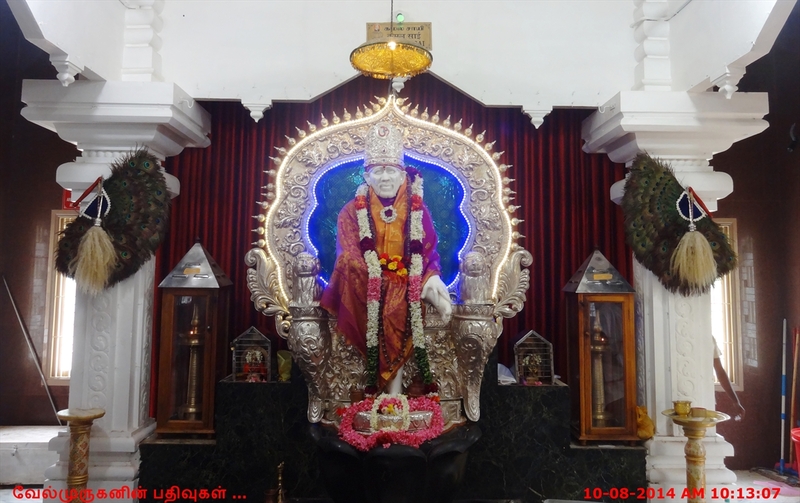 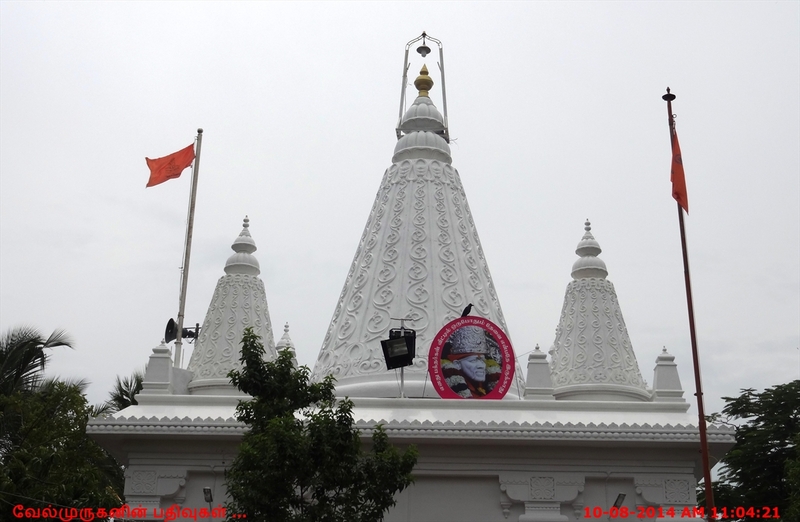 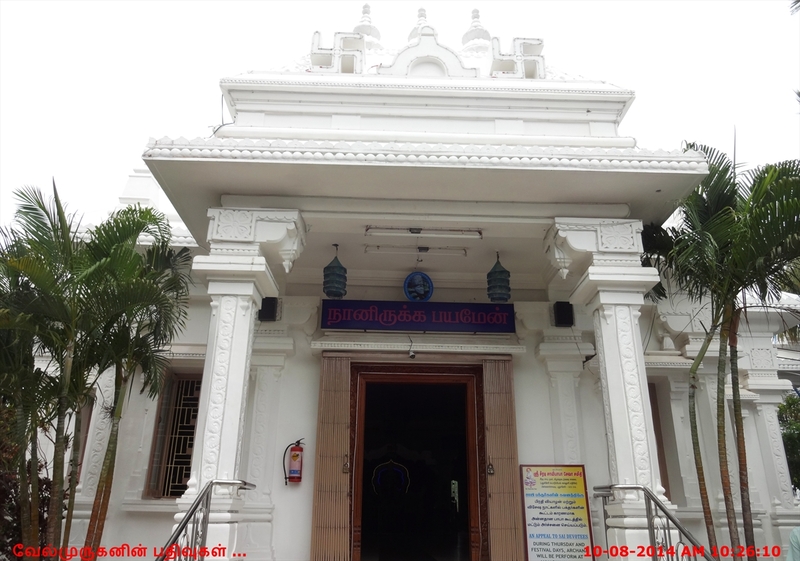 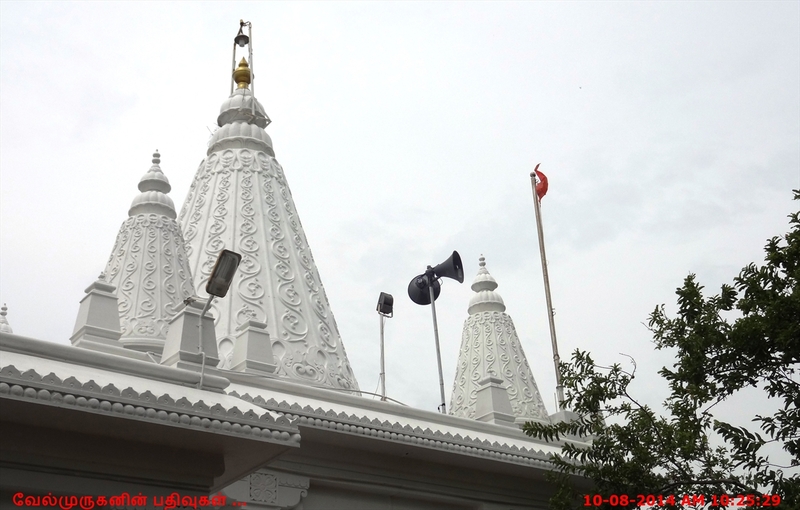 Sri Sathya Sai Baba Temple is in Kalapet, Pondicherry,in south India. 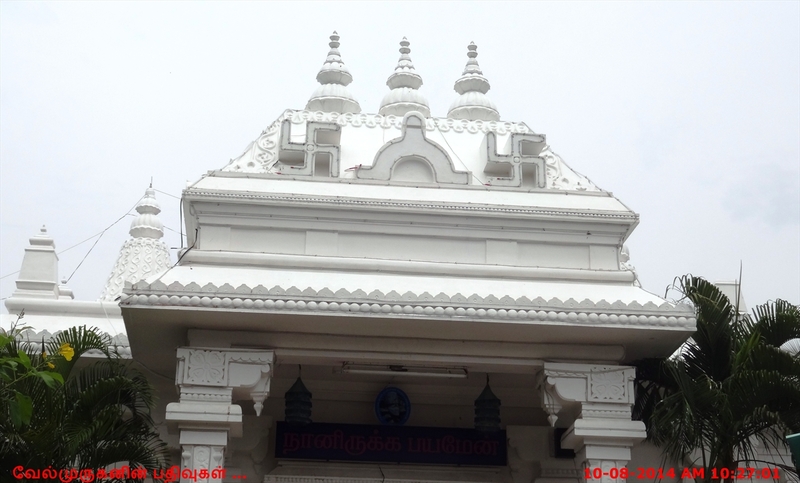 It is located just opposite to the Pondicherry University Campus and very close to the Bay of Bengal shore in the East Coast Road. 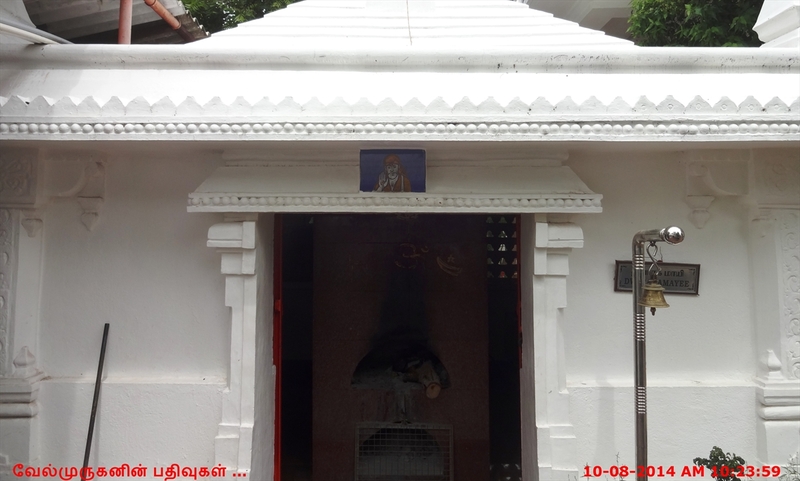 ECR Road - Kalapet , Pondicherry 605014, India. 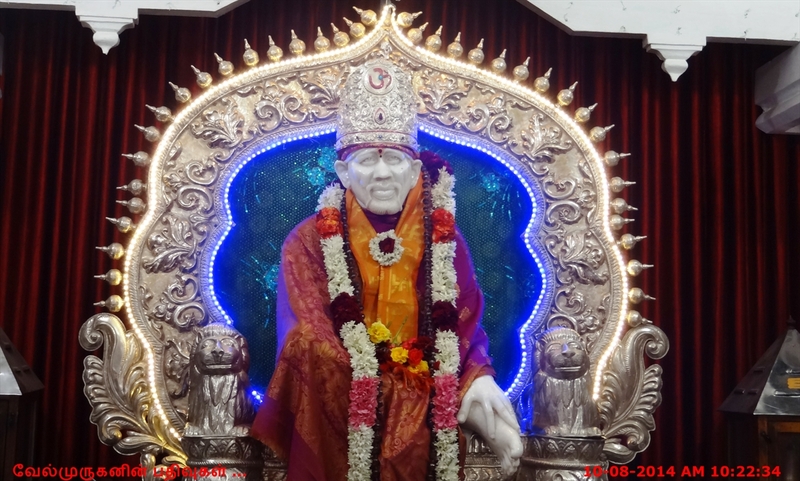 While going towards Chennai in ECR Road after Pondicherry Engineering College, make a right turn , With in 100 feet we can see the Sai Baba Temple (Very close to St.James Court Beach Resort).